Our Shiplap Cladding boards are manufactured by FloPlast and carry a ten-year colour and performance guarantee and a Class 1 Fire Rating. Each 5m x 150mm board covers an area of 0.75 square metres. A full range of trims is available to complement this range which is available in White, Black Ash, Anthracite Grey, Golden Oak and Rosewood. Shiplap Cladding is named due to the fact that this style of cladding was originally used as a ship siding. Nowadays the cladding can be found at many contemporary homes across the country. A main feature is the way the boards overlap each other and this style is often used to cover large areas but can be used in any external application. The product features secret fixings, where the nails used to fix one board are covered by the overlap of the next board. Board sizes are 150mm x 5m boards and either come individually or in a pack of 5 – one of these shiplap boards will cover 0.75 of a square metre. 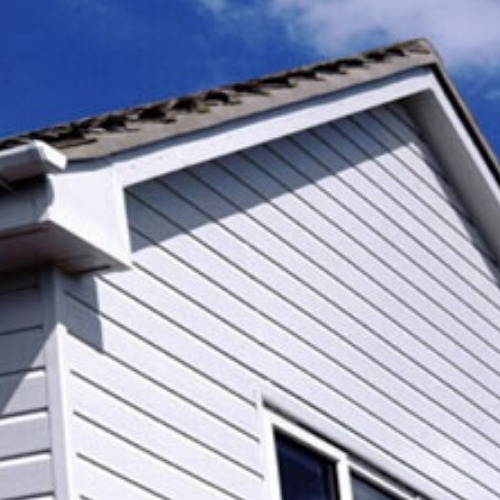 Our PVC Cladding ranges come with a 10 year guarantee covering product performance and significant discolouration. Our Shiplap cladding has the added benefit of a class 1 fire rating in accordance with BS476 : Part 7 1997 meaning the material will not ignite easily or burn freely in a fire. 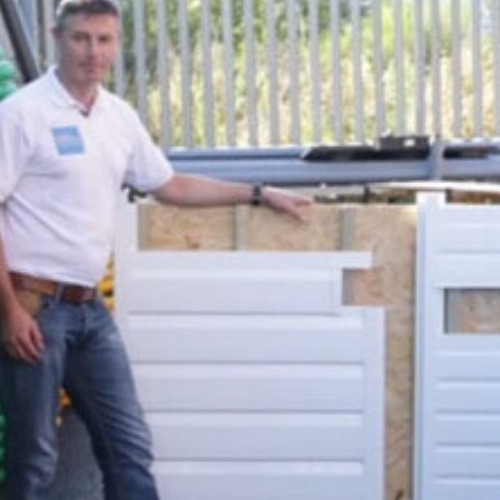 Our Shiplap Cladding system has been assessed and given an A+ rating which allows the specifier or housebuilder to claim the code for sustainable homes maximum of three points when using PVC cladding on an external wall system. 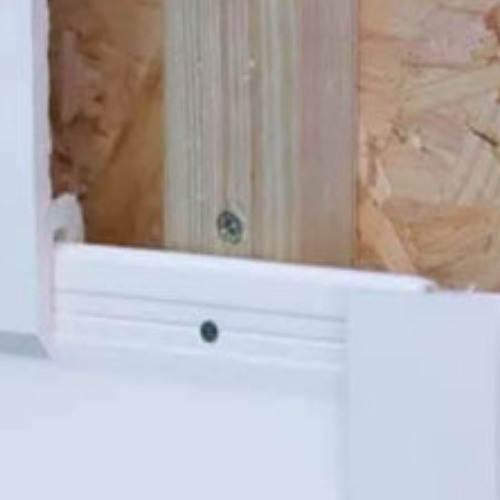 When it comes to installation it is important that the correct trims are used in the correct places - you should always start the installation with a starter trim, in which the first board is fixed. You can then fix that board on to your batten using a 30mm stainless steel cladding nail - the next board can cover the joint and the edges of the installation can be covered by using a universal channel. There are detailed installation instructions and helpful videos available in our Guides and Tips Section.